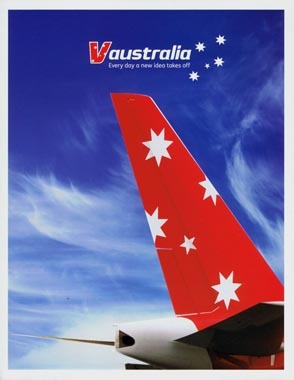 V Australia began international passenger services in 2009, as a subsidiary of Virgin Blue. 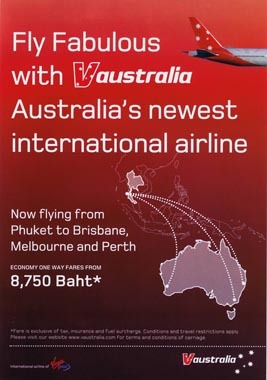 Coinciding with Virgin Blue's change of name to Virgin Australia in 2011, V Australia was merged into that airline. This page last updated March 6, 2017.